We are a small family owned and operated breeding kennel located in Granville County, North Carolina. Visitors are welcome to our home by appointment. We began our kennel in 2007 with our first AKC Black and Tan Coonhound “Suzie.” We spent many fun afternoons playing “Hide and Go Seek” with her. This was followed by our joining the Durham Kennel Club Tracking Competitions. In 2011, during my stay in San Diego, Ca. while caring for my parents, we added two more Black and Tan Coonhounds to our kennel “Maggie” and “Poppy” In 2012, my mentally disabled brother wandered into a maze of canyons behind my parents' home. Unable to locate. him and his dog, I used “Maggie” to aide in the search. Within minutes, Maggie successfully located items my brother lost as he searched for a way home. Maggie never wavered as she followed his footprints up the steep canyon sides. Within an hour we located him and his dog. 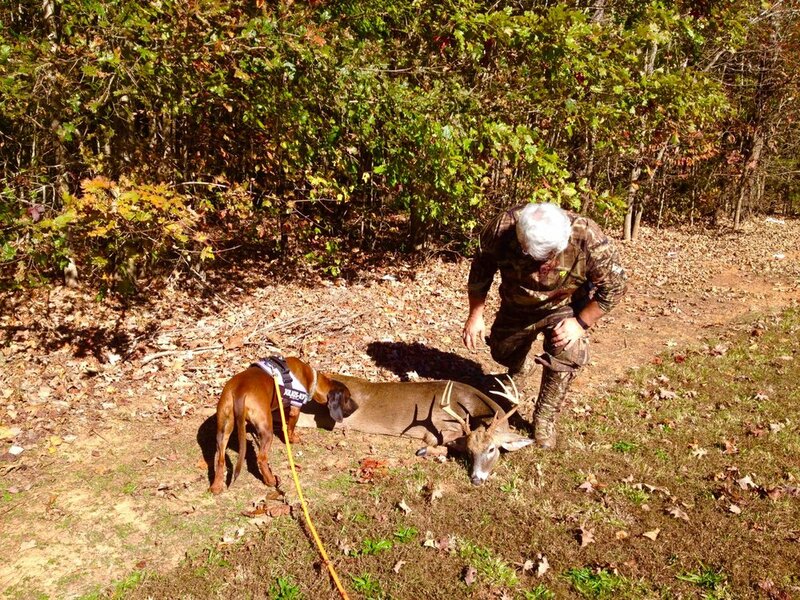 Upon returning to North Carolina in 2013, I began seriously training Maggie for wounded game tracking. It was then I recalled having met specialized European tracking breeds at a dog show in the 1990‘s. My research into European ethical breeders, healthy lines, serious health problems, and working/show titles started with earnest. In 2014 we began advertising our free tracking service to local hunters. 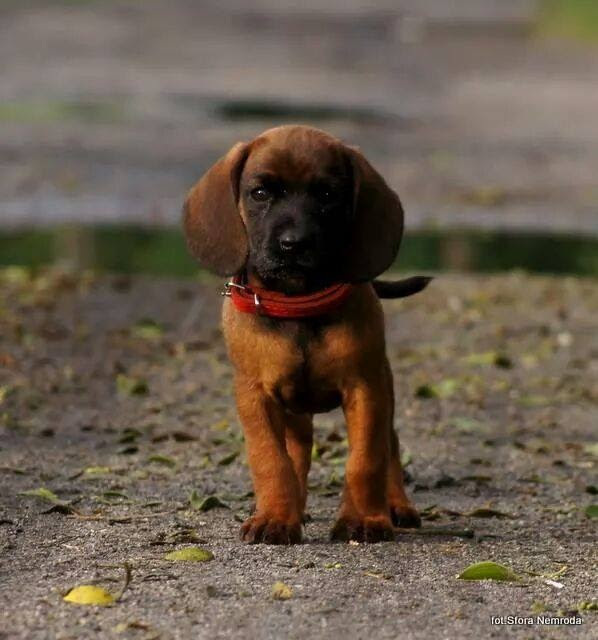 With the high demand for our assistance, we made the decision to import specialized tracking breeds such as the Bavarian Mountain Scent Hound, Porcelaine, and Hanoverian Scenthound from Europe.